Vietnamese Prime Minister (PM) Nguyen Xuan Phuc respectively received new Chinese Ambassador to Vietnam Xiong Bo and Danish Ambassador to Vietnam Kim Hojlund Christensen on December 13. PM Nguyen Xuan Phuc congratulated Xiong Bo in his new working term as the Ambassador Extraordinary and Plenipotentiary of the People's Republic of China to Vietnam. At the meeting, the Vietnamese leader highly appreciated positive results in the two countries’ cooperation ties during previous time. 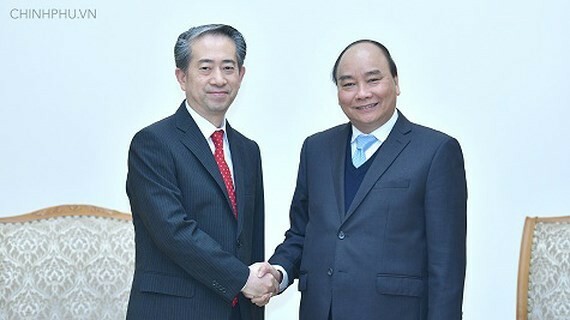 PM Phuc desired the new ambassador would affirm an important role in the development of friendship and comprehensive cooperation between the two parties, nations in the upcoming time. Chinese ambassador Xiong Bo promised his best efforts to promote the comprehensive strategic partnership between Vietnam and China. On the same day, new Danish ambassador Kim Hojlund Christensen had a meeting with Prime Minister Nguyen Xuan Phuc. PM Nguyen Xuan Phuc reviewed his deep impression in the previous visit to Denmark as well as in Partnering for Green Growth and the Global Goals (P4G) summit in October, 2018 in the country. On the occasion, he suggested the both sides to closely collaborate in implementing cooperation agreements after the visit. 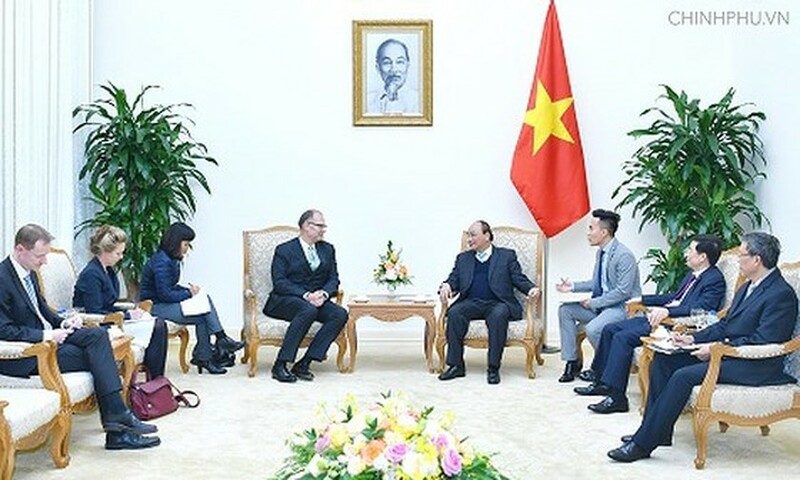 PM Nguyen Xuan Phuc suggested the Danish ambassador to uphold exchanges between the two countries’ enterprises in order to create cooperation opportunities as well as collaborate with Vietnamese agencies in ensuring effective use of the government aid. Mr. Kim Hojlund Christensen will make more efforts in increasing the bilateral trade turnover of the two countries in the upcoming time.